Rating: 1 A Binary Options scam, it's as simple as that. The Good: There are no pros or benefits to this system. The Bad: The cons list is relatively small, but boy are they doozies: It lies to you, provides fake data, uses paid for actors and promotes a high risk system. The Bottom Line: If you want a way to build a real business, without being lied to, then read my top recommendation. In this day and age it pays to be wary of websites that promise the earth for little work. Most of these sites are nothing but scams; in fact I’ve yet to discover a website that promises earnings of hundreds of dollars a day for 15 minutes work that isn’t a scam! Profit Genius is yet another one of these unethical websites, designed to look legitimate and to convince you to hand over your cash in return for the promise of more cash. Why exactly is Profit Genius a scam then? Before we examine the sales video for Profit Genius, I want to take you on a tour of their website, as it should be an eye opening trip for you. All of this data looks promising, it looks as if the system is genuinely working and earning everyday people, such as you, life changing amounts of money. Sadly, it’s all a facade. A quick look at the underlying code of the website shows that all of this data is not real. The number of beta testers, live visitor count, trades and trade earnings are just random numbers. If you don’t believe me, and you don’t understand the code for this, then go on, refresh the page and you will see them reset. The live visitor comments are also randomized fake data. Behind the scenes there is a list of names, and comment snippets, and the code randomly generates them and shows them on screen. It’s well done enough that spotting that these are fake is quite hard, but if you were to sit and watch them for long enough, you would start to see duplicates pop up. The live earnings are the same: fake name generator plus random number. 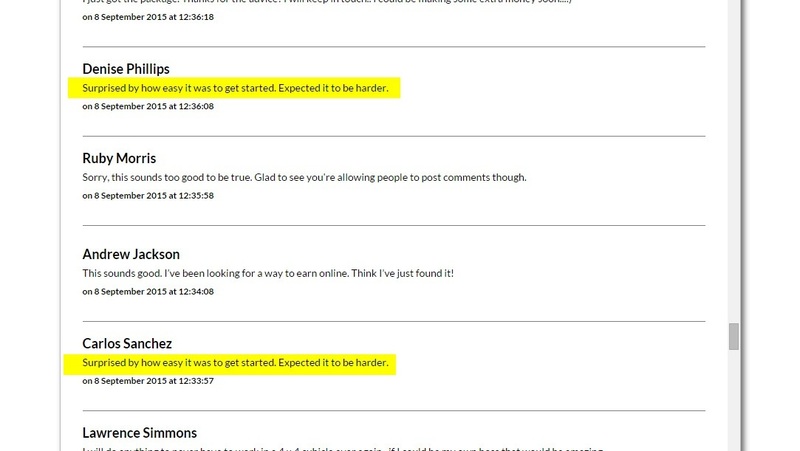 I merged two screenshots together, but you can clearly see that after a while duplicate comments appear. Can you trust a liar? With this data alone, I would not be surprised if you give up on this article now, knowing full well that you cannot give your trust or your money to Profit Genius. And you know what? That’s fine because that means I have done my job and saved another person from making a potentially disastrous mistake. Are you still here? Do you need more convincing? Well let me tell you about the system Profit Genius uses to allegedly make you money, it’s called Binary Options. Binary Options a trading method that is unlike most of trading methods out there. You don’t buy any stocks or commodities, and neither do you watch the market and buy or sell stocks at the right time. Instead, you choose a commodity from the available list and choose a time frame. This time frame is usually very short 60 seconds to five minutes are the norm. You then choose whether the commodity price will go up or down (the jargon for this is put or call). If by the end of the time frame you have chosen correctly and the commodity price has gone up or down from the starting price, you “win” and earn your investment back, and a little on top (after broker fees). This all might sound super simple, and it is. The harsh reality comes from the fact that what you are doing is trading at the most volatile level. In the space of 60 seconds, a commodity price will actually jump up and down 60 or more times. Add to that that broad trends mean nothing at this level, so experience and knowledge also count for nothing and you basically have a 50/50 bet as to whether the stock will go up or down. As such these types of trades are incredibly high risk, akin to flipping a coin for money. The sad part is, that the scam artists behind Binary Options “systems” use the fact that it is super simple, with no experience needed to lure you in to giving it a go. They omit the fact that it is such a high risk endeavor that the FTC requires a warning to be added. Unlike some Binary Option systems, Profit Genius at least provides that warning, though I doubt how many people actually read it. The main sales pitch for Profit Genius is via the sales video. This 18 minute video is a slick attempt to make you greedy, and to tweak your desires, hopes and dreams into taking action by following through with the system. The video is standard Binary Options fare. 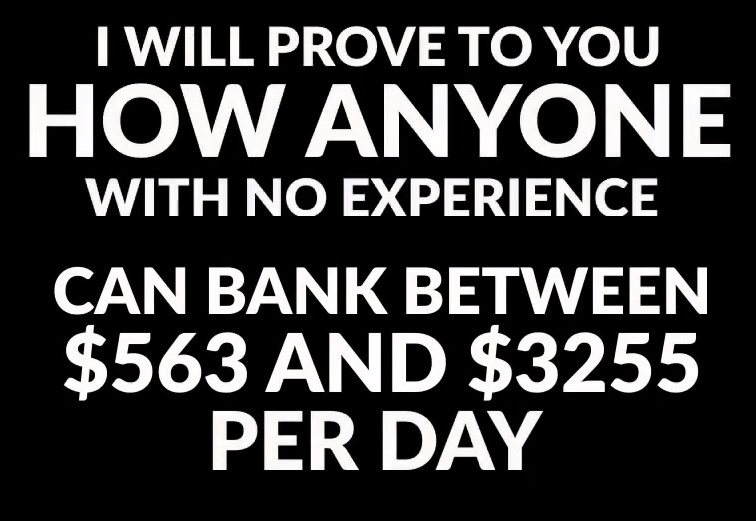 It starts by telling you that no experience is needed (ha! See what I mean?) in order to bank $$$ per day. The video goes on to side with you by saying that the narrator was a “loser” who got cheated and scammed by “scumbag gurus”. The narrator slams other systems and tells you what you already know: they don’t work. The first testimonial that pops up, is a paid for actress. From there the video goes on and on about how no other systems work, and how tired you must be of wasting your time and money of scams. It’s ironic when so far there has been nothing, absolutely nothing, legitimate about Profit Genius. After another fake testimonial, the video spend 5 minutes overcoming objections that you might have about trying the system. Overall the Profit Genius sales video is full of hype, lies and nothing concrete: it really compounds the rest of the website and confirms to me, as I hope it does for you, that Profit Genius is a scam. We have reached the end of our journey into Profit Genius, and I’m happy to confirm that you should avoid this system. There is no evidence to confirm that it works, and plenty of evidence to confirm that the marketer behind it is unethical and solely out to convince you to hand over your cash, regardless of what lies and untruths he has to tell you.